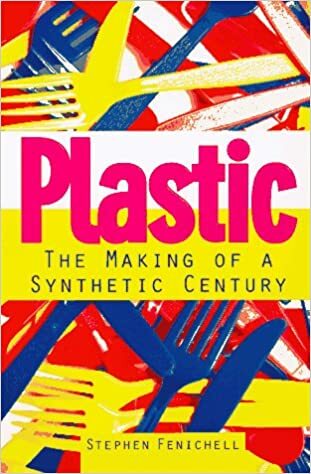 A history of plastic, from the earliest experiments in the mid-1800s through the environmentalist backlash in the 1990s. Covers all the major developments, including celluoid, Bakelite, nylon, vinyl, Teflon, PET, and more. Recommended for anyone with an interest in the subject.